Ronstan’s range of Acetal sheaves is moulded from a specially modified ultra-violet resistant grade of material to provide a long service life in the tough marine environment. 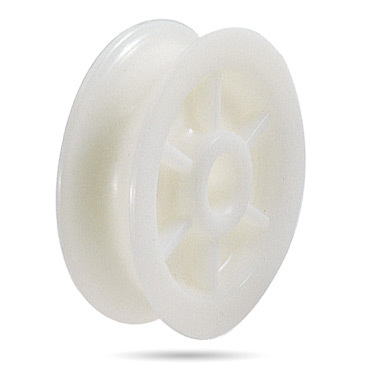 Acetal is well suited to the application, with characteristics of high strength and resistance to impact and wear. It also exhibits excellent low friction properties for bearing applications.